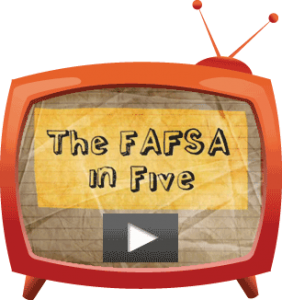 Reporting financial information on the FAFSA (Free Application for Federal Student Aid) can be challenging. However, it’s an easier task with the IRS Data Retrieval Tool (DRT). The IRS DRT allows students and parents to transfer their tax information from the IRS directly into their FAFSA form. 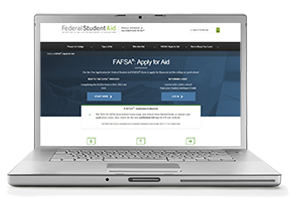 The tool is available on FAFSA.gov and became available on the myStudentAid mobile app on Oct. 1, when the 2019-2020 FAFSA became available. To access the IRS DRT, parents and students will need to set up a FSA ID (Federal Student Aid ID). 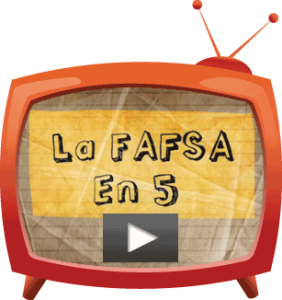 The FSA ID allows applicants to sign their FAFSA electronically, as well as access the DRT. While completing the financial information on the FAFSA, students and parents will be given the option to link to the IRS DRT. After entering their FSA ID, applicants will be taken to IRS.gov. On this website, applicants will enter some demographic data and then select the type of tax return they filed in 2017. It’s important to enter information exactly as it was shown on the original tax document. The system will then locate the applicants’ data and transfer it directly into the FAFSA. The transferred information will not be visible, but applicants will see that their income figures have indeed, been transferred. Using the IRS DRT will save time during FAFSA completion and also save time for the financial aid professionals at your college. Be sure to look for the “Link to IRS Data Retrieval Tool” button when completing your FAFSA to make this process much easier. For more information about the FAFSA, please visit StartWithFAFSA.org.